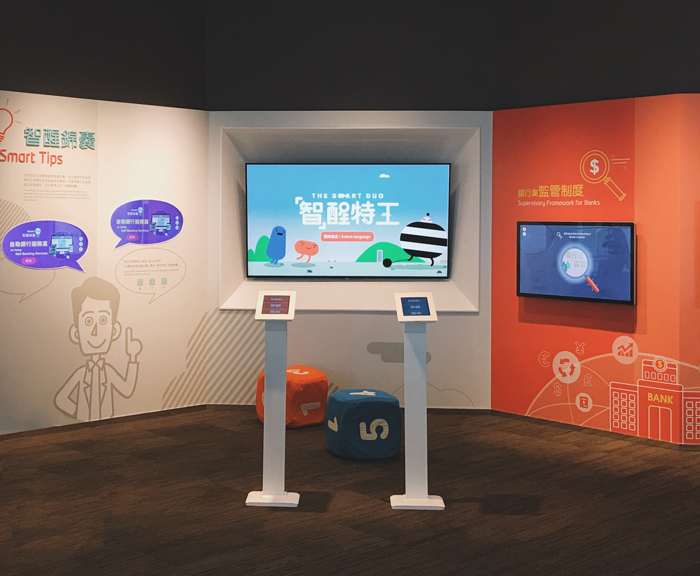 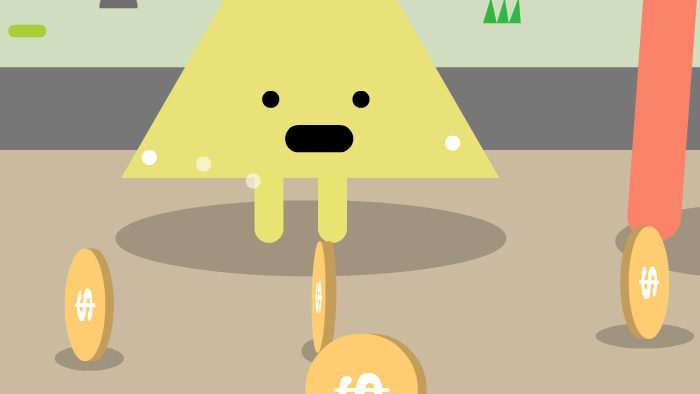 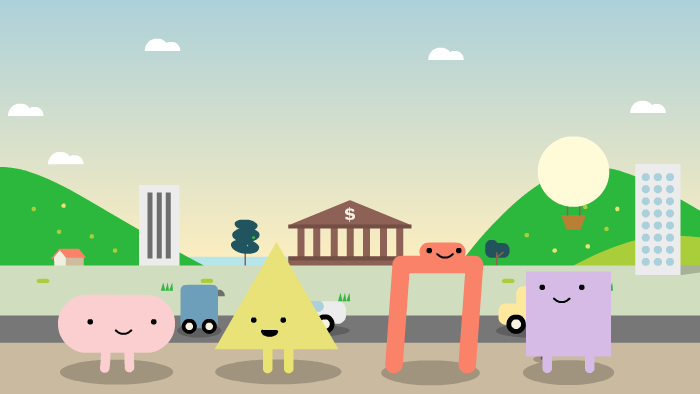 We have created a game for a client that educates the public on how to be smart and responsible financial consumers. 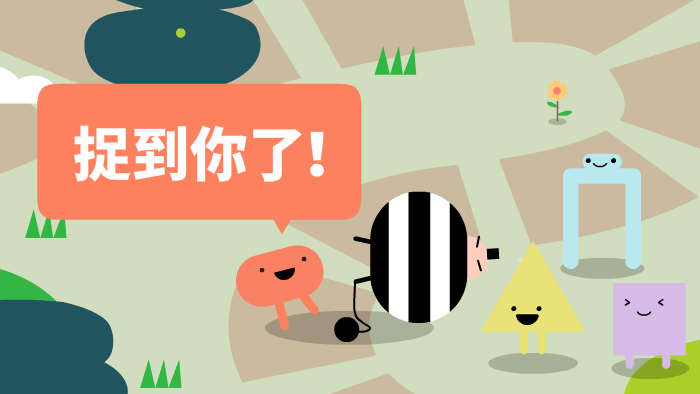 The user plays one of two special agents, chasing a criminal on a board-game-style map. 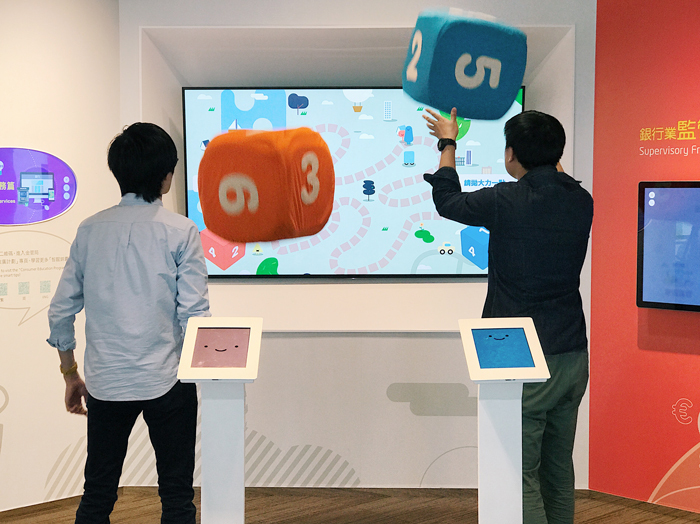 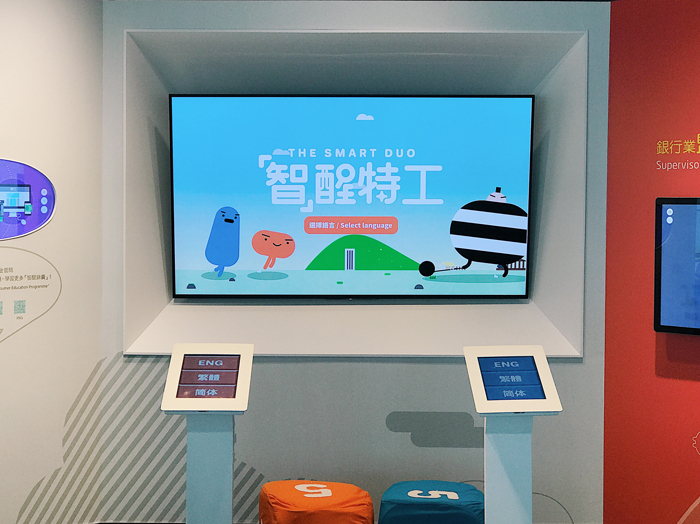 There are 2 physical dice in front of the screen, and when the players throw them, the results will be translated onto the in-game virtual dice. 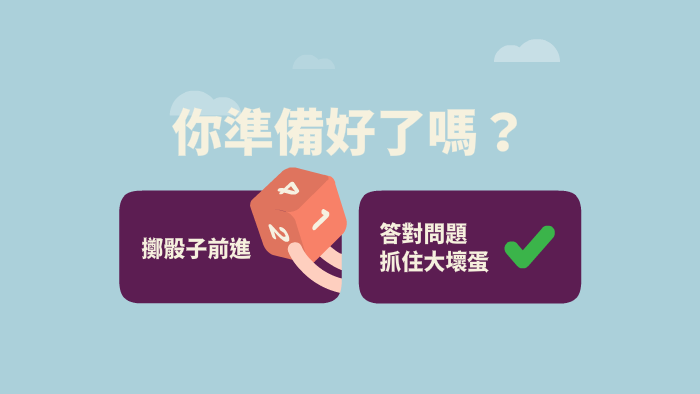 A question regarding financial and banking-related services will pop up and bonus steps will be awarded if the question is answered correctly. 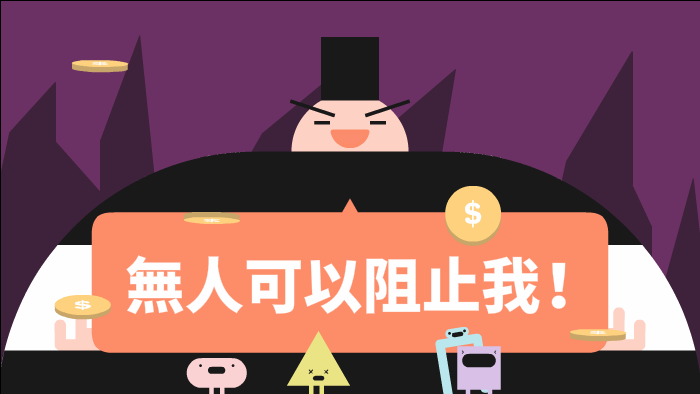 The player who can correctly answer more questions will be able to move faster to catch the criminal and win the game. 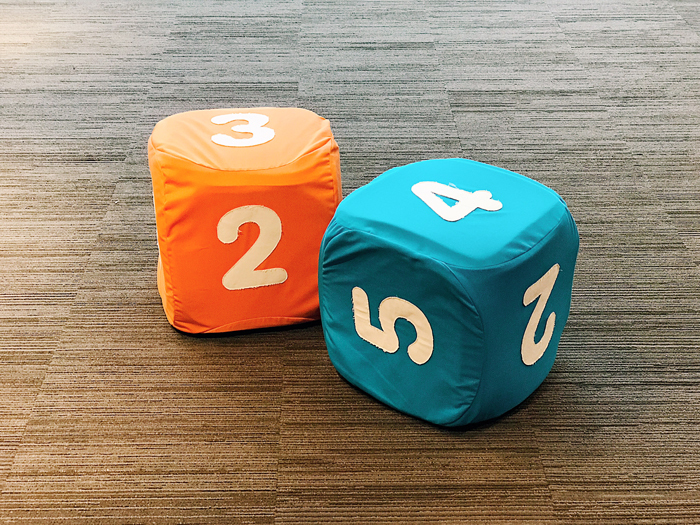 The dice contain bluetooth sensors, allowing players to interact with the screen without using standard controllers. 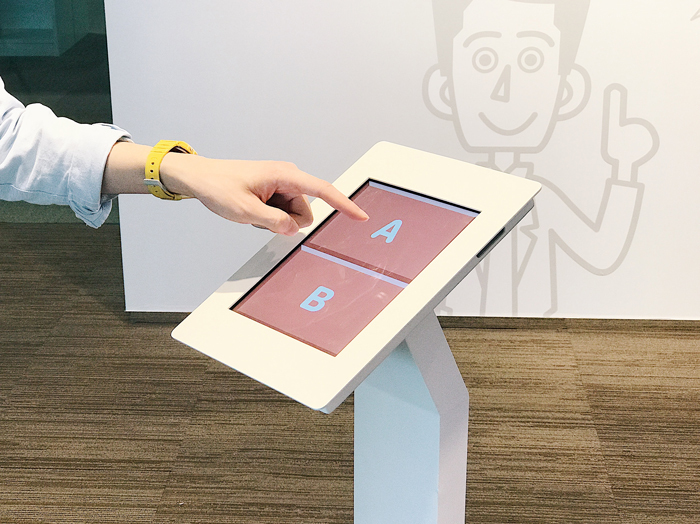 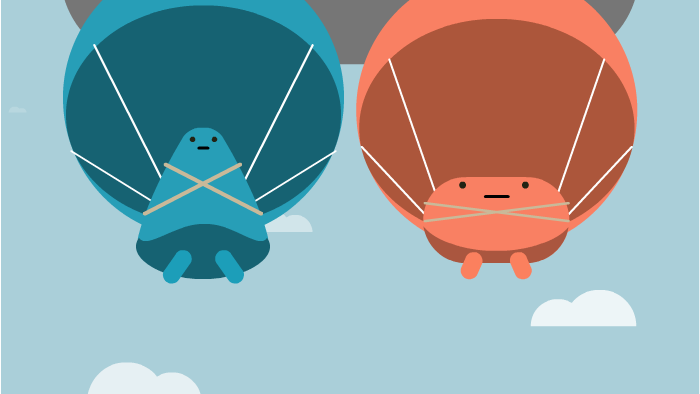 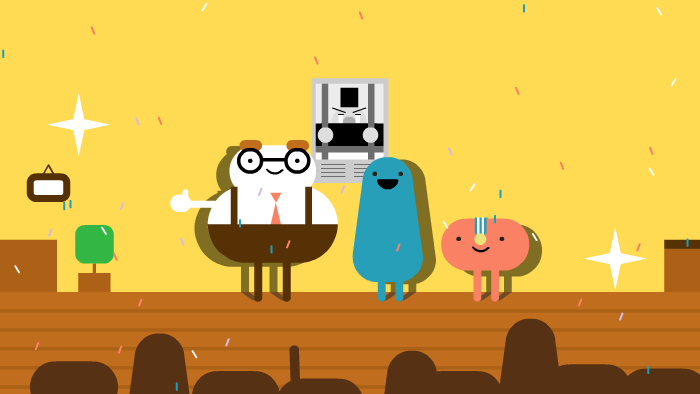 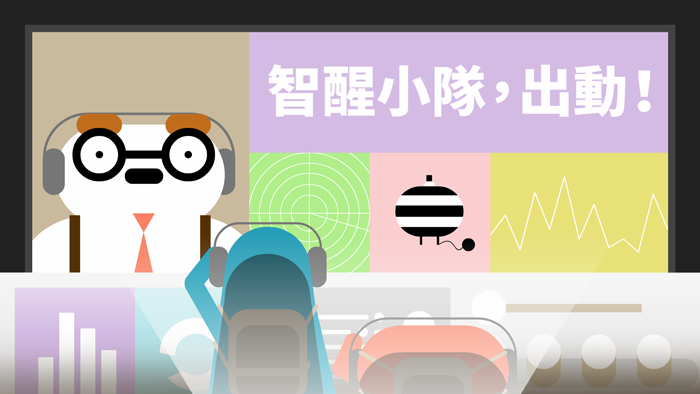 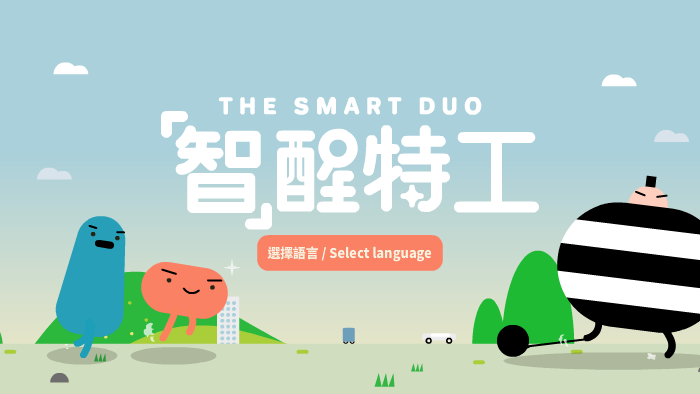 This interaction method, together with the playful characters and animation, makes the educational quiz come to life.